Norelco Rotary Razor Just $27.49! Down From $120! You are here: Home / Instagram / Norelco Rotary Razor Just $27.49! Down From $120! For a limited time only! Hurry over to Kohls to score this Norelco Rotary Razor for just $27.49 down from $119.99 when you use promo code YOUGET25 at checkout and $10 Mail-In Rebate! PLUS get FREE shipping for orders $50 and above! This Norelco rotary razor features a flexing head that gently accommodates every contour of your face and neck for a smoother, more comfortable shave. Great for personal use or a Christmas present! Super Lift and Cut system lifts hairs for a closer shave. Dual Precision blades tackle long hairs or stubble. Integrated pop-up trimmer is ideal for detailing. Rechargeable design offers up to 50 minutes of shaving. 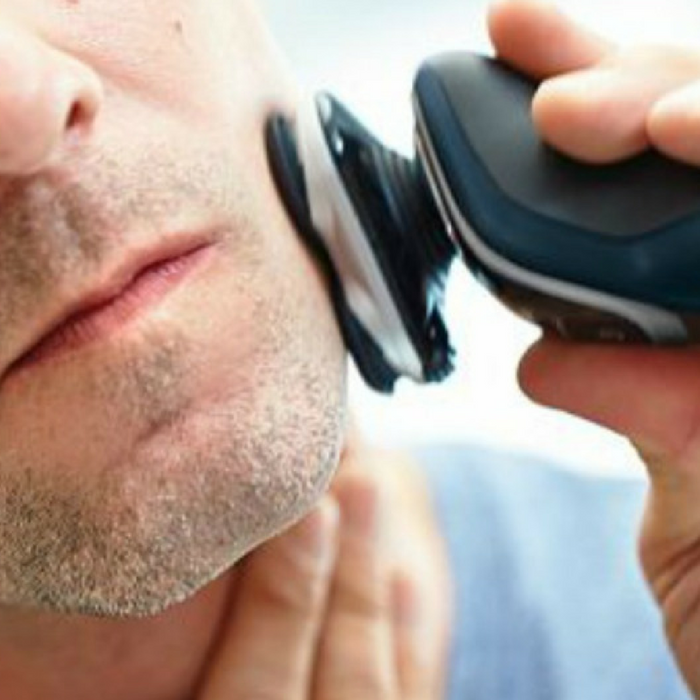 Three-minute charge offers enough time for one shave. Versatile design allows for wet or dry shaving. Worldwide voltage adjusts for travelling convenience. Fully washable design makes maintenance a cinch. Razor can be charged with the charging cord only or on the charging stand.